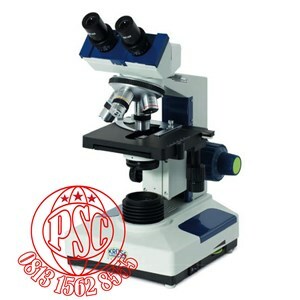 MBL2000 - The laboratory microscope for all applications Robust and universal. This model is ideal for general microscopy in laboratories, schools and universities.The MBL2000 offers an extensive range of add-on options: for example, with phase-contrast setting, a dark-field condenser, micrometre setup, planachromatic objectives and additional eyepieces. A binocular optical head offers inclined viewing and interocular adjustment. A wide range of accessories is available for all models.